What is a Medicare Advantage Plan? How do they work? 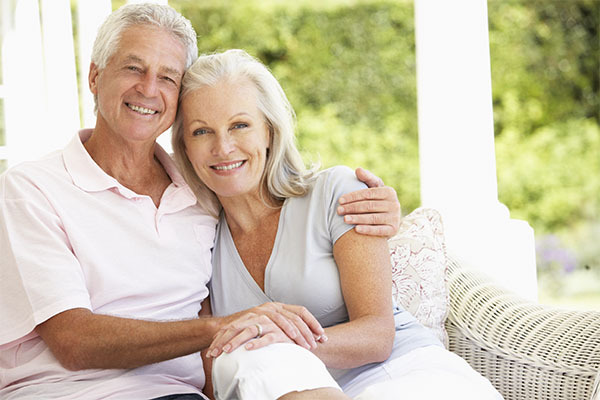 Medicare Advantage plans offer the same coverage as Original Medicare Parts A and B, plus more. Medicare pays a fixed fee to the plan for managing your Medicare benefits, then the plan pays your doctors and hospitals. Many plans also cover your prescription drugs (Part D) and this is included with the low or no additional monthly plan premium. Medicare Advantage plans work similar to what you were used to while you were in your working career, either set up as a PPO or HMO. Setting the Medicare Advantage plans in this way helps to save you money and provide more benefits than Original Medicare. Often included in Medicare Advantage plans are benefits such as dental services, vision services, hearing services, health screening tests, transportation services, over-the-counter drug credits, gym membership services, no-cost diabetic monitoring supplies, nurse helplines & more… Most plans put a cap on how much you will spend on hospital and medical care for the year. This helps provide you with a financial safety net. You must have Medicare Part A and Part B and live in the plan’s service area to be eligible. People with End-Stage Renal Disease (permanent kidney failure) generally cannot join a Medicare Advantage Plan. In addition to your Part B premium, you usually pay a low or no additional monthly premium for the services included in a Medicare Advantage Plan. The total cost of the premiums, copayments and deductibles you pay under a Medicare Advantage plan is often lower than the total costs for coinsurance, copayments and deductibles in Original Medicare. Each Medicare Advantage plan charges a different premium, has different costs for services and will include different free additional benefits, so it is important to check with us to before you join. There are Multiple Plans in My Area, How Do I Know Which One is Best for Me? Yes that is correct, there are multiple plans that are generally offered in each zip code/county. The Extra Help Agency was set up as a brokerage agency so this means we can help you understand all of the plans available to you in your area. In addition to the volunteer work we do for the local communities for free, we also help people understand their Medicare options at no cost or obligation. If someone wants our help with structuring their Medicare and help them when they need help…we can become their local agent to help them with their insurance needs. The plan would commission us to be your local agent of record…this is one way we can afford to offer our services to our communities at no cost or obligation to you.